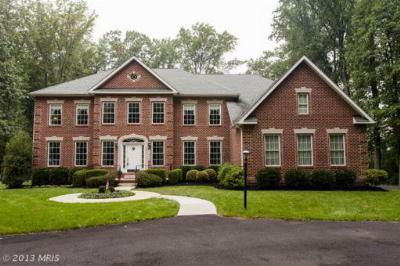 Buyers looking for homes in the upper-tier home market of Homes for Sale in Sykesville and Homes for Sale in Eldersburg, will love these luxury homes. 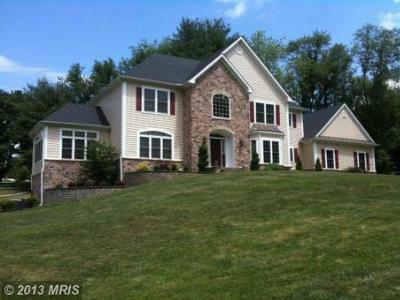 $975,000 5 beds, 4.5 baths 4955 sq. ft.